The Access Campaign encompasses everything to do with admissions and the processes necessary for helping them become as fair and transparent as possible. 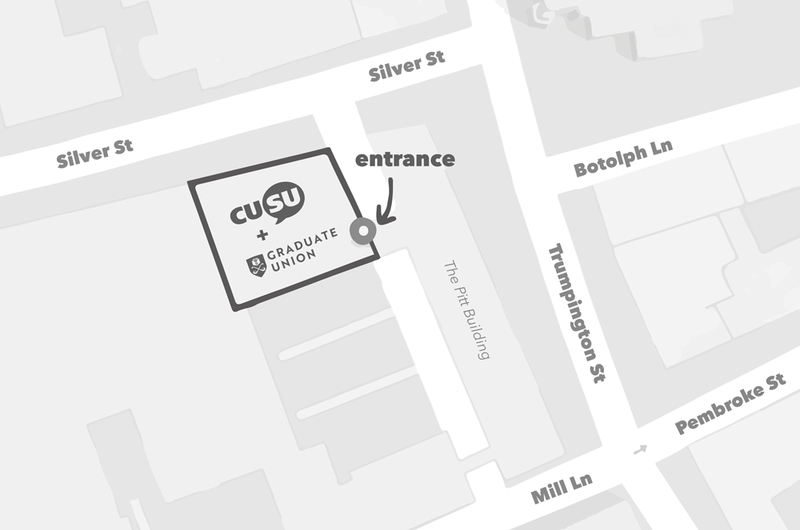 CUSU, and its members, are represented by the CUSU Access Officer on various key committees involved in making strategic and policy decisions about the admissions process in the University. They include the Joint Committee on Admissions, Admissions Forum, Outreach Steering Group, and the Mature Students Working Group. 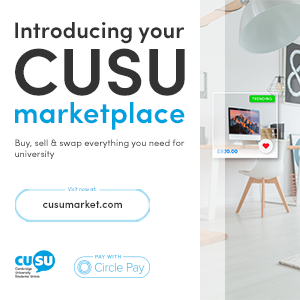 Campaigns run by CUSU rely on the help of Cambridge students like you, who can add a realistic student perspective to presentations about student life and university. There are loads of different ways that you can contribute, listed below. But Access is not a top-down initiative; it’s a group effort. Many really bright young people don't consider applying to Cambridge at all, whilst others consider applying but decide against it because they hear the myths that exist about applications and life at Cambridge.  CUSU aims to dispel these myths and encourage applications from students from diverse backgrounds. Access is one of the most important issues currently facing universities like Cambridge, and for good reason. With the increased fee system, EMA and Aimhigher scrapped, widening participation to make universities more accessible is absolutely central to ongoing government debates on the funding and organisation of Higher Education (HE) Institutions in the UK.